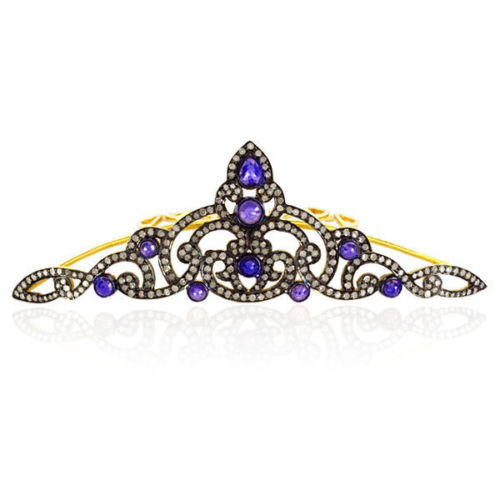 Whether you are going to select the antique diamond Tiaras and Crowns or you are going to buy the contemporary style, it is important to buy the one that suits your personality and the one that satisfies your need. So, to get a perfect style, make sure that you have planned everything in your mind. 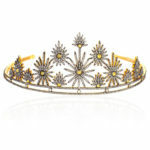 The wedding diamond tiara must be the one that should complement your wedding dress and accessories. So, you should not only buy it according to your dress but it should also be matching the shape of the face along with your height. 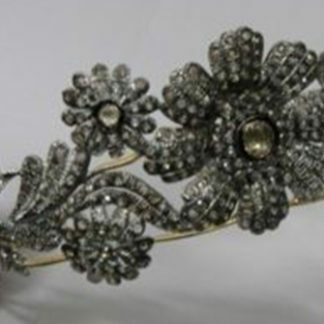 Some people ignore the location of their wedding when selecting the wedding tiaras. So, we recommend you to also consider the location of your wedding as for whether you are going to arrange it at the river bank or it is within the beautiful mountains or you want it to be simple by arranging it in the hotel. 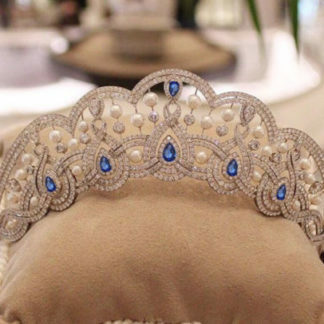 This is how you will be able to adjust the tiara size and shape according to your need and you can easily adapt the hairstyle that can complement your look. 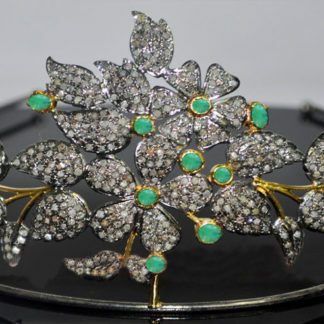 If you have not yet decided the shop of buying the wedding diamond tiara then visit our store now and get the best collection of tiaras at highly affordable prices. 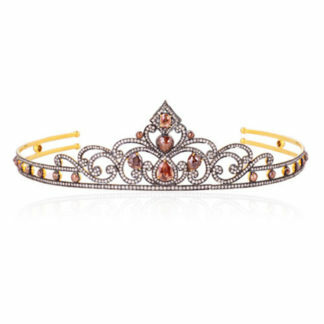 Wearing the tiaras and crowns don’t actually make you a princess unless you actually want to become a beautiful princess. 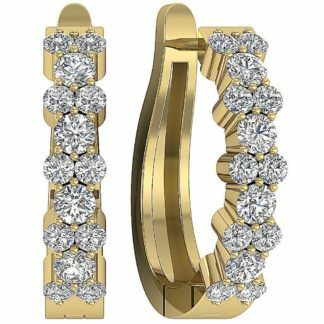 Adding the small bling in the hair is going to lighten up the face and it can be the best design element on the wedding if you are doing it completely perfect. 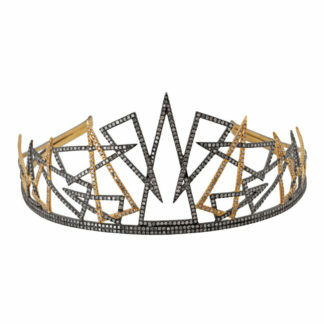 It is not necessary to wear tiaras and crowns on a special day only as you can also wear it on your birthday, bridal shower, prom night and bachelorette as well. 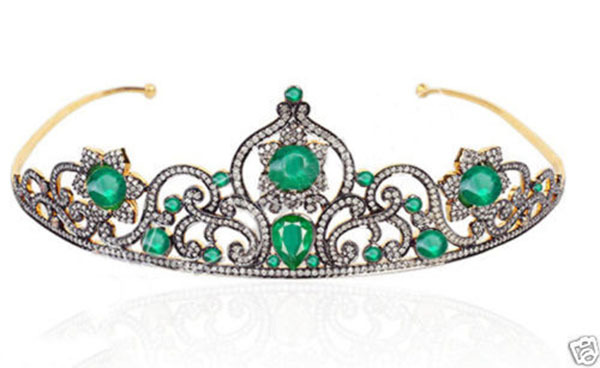 You may call them as the tiaras and crowns but they actually don’t resemble the typical shape of the princess crown. 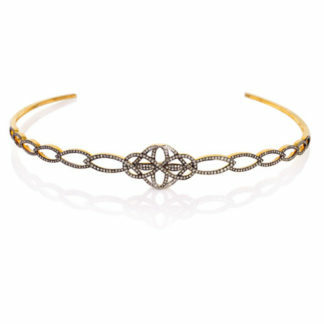 It can also be of the different types as we have in our store whether you want the queen styled crown or you simply need a headband shaped tiara for your special day. 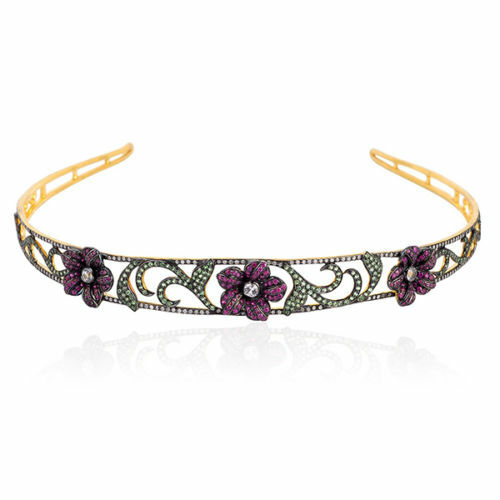 The selection of the tiara is completely dependent upon your choice. 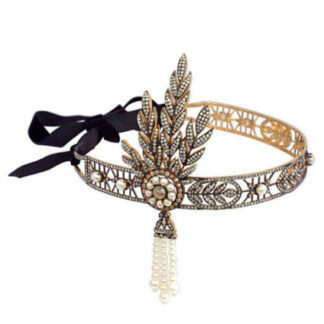 Before you opt for the shopping of the special headbands whether they are tiaras and crowns, you have to decide first that how you are going to wear the hair on a special day. 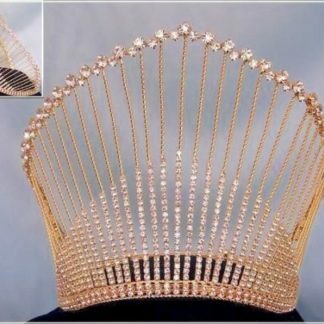 Many brides actually wear their hair over the top which is usually controllable and in this case our beautiful tiara online with rose cut 19.25-carat diamond which is going to give a beautiful look. 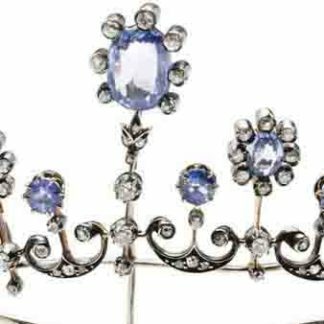 It is important to select your dress before going to buy the tiaras and crowns as your tiara should complement your dress. 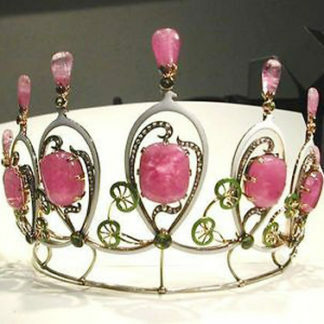 Such as, the bridal tiara 18.5 carats rose cut diamond with green stones is not going to suit with your pink dress. 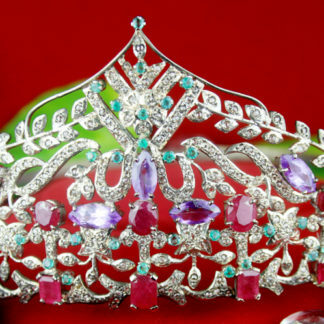 So, select your dress before you go for the tiara shopping. 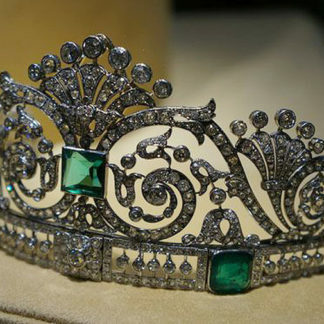 Take your dress with you when you are going to shop for the tiara. It is important to have it with you so that you can buy the matching tiaras and crowns. 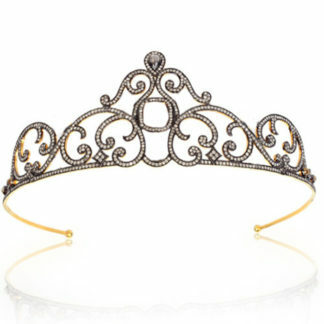 Every girl doesn’t know much about the combination of the hairstyles and the tiara crowns she is going to select. 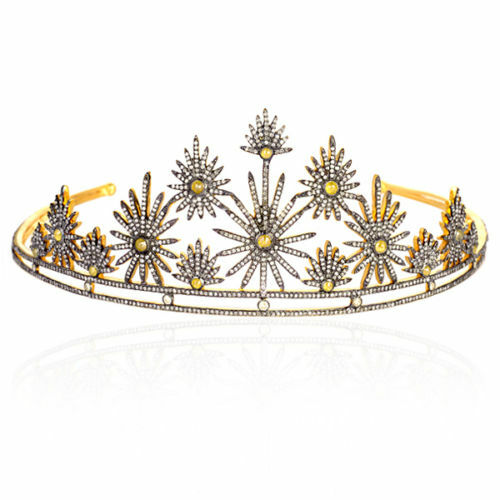 So, to make things easy for the future bride, we have come up with the wedding hair tips for all the girls who are going to marry this year and this will help them in selecting the best wedding tiara crowns for their hair. What type of hair suits best? 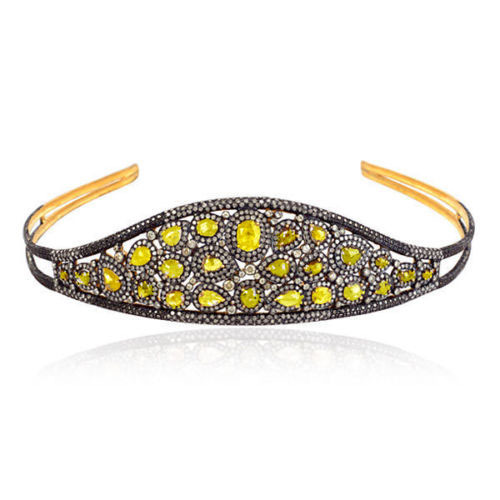 Every hair type looks completely fabulous with the hairpiece, hair comb, hairpin and the headband. Whether you have fine hair, thick ones, short or long, if you are going to add the ultra-stylish look to your hair, they will just look amazing. 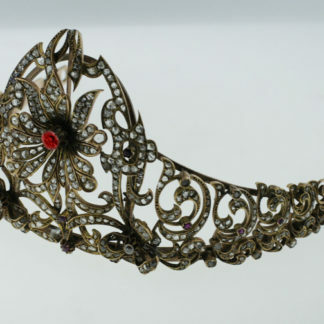 If you are not going to wear the veil on your day then it would be one of the best substitutes to wear the wedding tiara crown because it is going to replace the veil and your face will glow more. 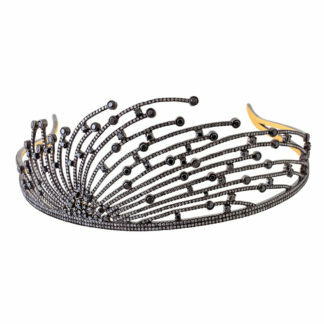 Avoid the hairsprays on the headpiece because they can reduce the sparkle of different designs. 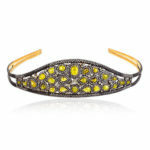 You should ensure that the hairstyle you are carrying the secure hairstyle which is much more comfortable. This is how your headpiece will stick firmly on your head. Which hair color suits best? 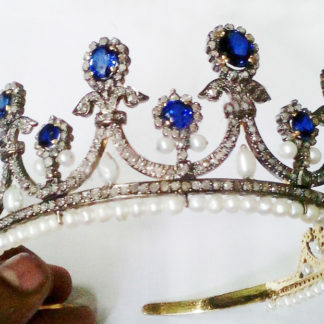 In this case, we are not talking about the best hair color but we are talking about the best color of the tiara crown which is going to suit your head. 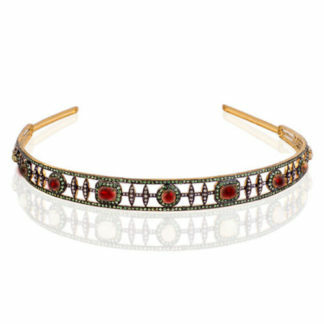 From our bridal tiara crown collection, we have diamond embellished bridal tiaras with the wide variety of gems in it. Depending on your need, you can easily select the different colored gem that suits your clothes best whether it is blue sapphire, red color, emerald or purple. 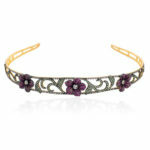 Every color is available in the bridal tiaras at our online store.